New additions added to your iFish Texas App this morning! As always we’re constantly adding new data & info to our apps so check back for new additions! All USA iFish Apps on Sale Now! The entire USA Series of iFish Apps are on SALE for a limited time only! We cover country-wide fishing, no matter where you’re fishing from there’s an app for that! When an explosion tragedy struck near Waco, TX on April 17, 2013, the First Responders/Volunteer Fire Department of West Texas were there to try and prevent the explosion and protect their community. This weekend, June 2, there is a benefit tournament being held at Lake Ray Roberts for the brave Texans who were involved. iFish Texas is a proud supporter and sponsor of the tournament and encourages you all to donate and/or take part in this exciting event. Along with a cash donation, the iFish Team has also provided iFish Texas App giveaways. We are proud to be a part of this benefit tournament and wish everyone the best. Visit http://westbenefittourney.com/ for more info. Lake Ray Roberts, Texas is hosting the West First Responders Benefit Tournament June 2, 2013. There will be a raffle, live music and free BBQ for participants after the weigh-in. Guaranteed payout is $2,500.00 for 1st place, $1,000.00 for second place and $500.00 for third place. 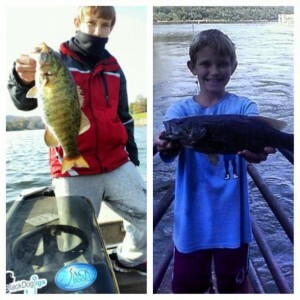 100% of the Big Bass pot will go to the Big Bass winner. Trailering is allowed after registration and live well check. We have put our American Apps on sale this weekend only in the App Store! Each individual state – iFish Texas, Florida & Arizona are all 40% off & our national app – iFish USA is 50% off! 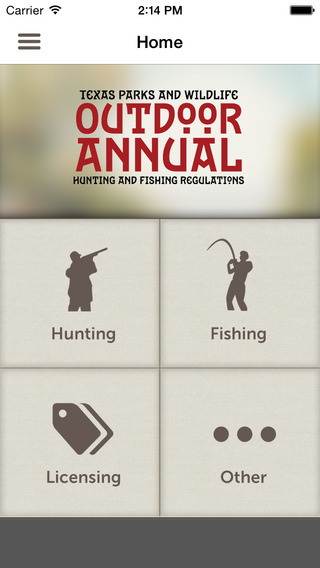 Get your App today and Fish With Attitude!